Time is flying at a seeming ungodly pace, and I cannot believe it is only two months until my cookbook launches! 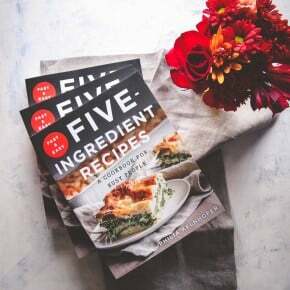 I love sharing behind-the-scenes updates and sharing what I’m working on because this cookbook is made for you – it’s made for all the busy people out there, looking for easy yet delicious recipes and readers of Five Ingredient Fridays! Last we left off (when it was four months until launch) I was editing the styled manuscript. That took forever but needed to get done in like 2 weeks (when there’s over 230 pages, half of which are text, it really takes a lot of work). The big news is that Walmart picked up my book, so it is now available for pre-order on Amazon, Barnes & Noble, IndieBound and Walmart!! In addition, Costco also picked up the book so it will be available in stores starting July 19th, how incredible is that?!? I am beyond grateful and thankful! End of March 2016-proofreader went through one more time and caught a few more things – like the instance where I used ‘LOL’ in a sentence (appropriately) but it was nixed (guess it wasn’t as funny as I thought.) During this time the book also went through an indexer, and received several rounds of edits from the publisher. April 2016 – Final design and layout were reviewed (you’d be surprised how many little things are found even after multiple reviews – like putting pictures in the right place and text overlapping a page numbers.) During April, I also received promotional post cards that I worked on with the publisher. On one side it shows the cover of the book, and on the other it shares a recipe and contact information (pictured above). I’m leaving the cards at various places and use them to start the conversation with small shop owners in hopes they’ll carry my book (if you know of any places that might be interested, I’m ALL EARS – sweetphiblog@gmail.com). Even though I’m a pretty outgoing person and love talking to all sorts of people, it’s always hard to put yourself out there, but I’m reallllllly proud of this book, so I’m working on it! May 2016 -I’m working on plans for a launch party!! Please mark your calendars, because I would LOVE to see you there. I’m also working on a pre-order bonus campaign. 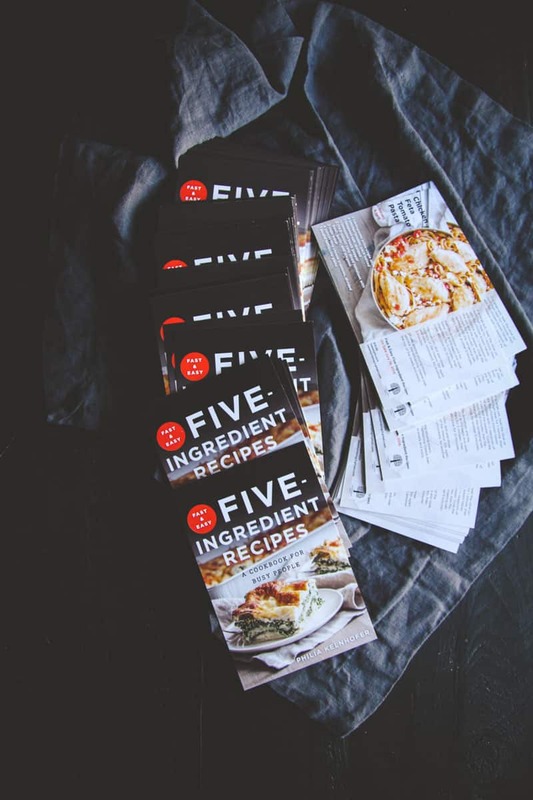 5 weeks leading up to the cookbook launch (starting June 17) I’m going to be sharing a recipe from the book so you can cook through the book with me to get a preview, and there’s going to be a bonus packet of recipes for everyone who pre-orders. Be sure to sign up for my enewsletter (here) because I’ll of course be emailing out more details! Books are headed to the printer now, and will be distributed in late June and be for sale in stores in July!! Nervous excitement is building, I am truly looking forward my cookbook being out- July 19th (official launch day) is coming up super fast! 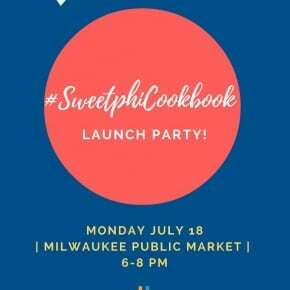 I’m always sharing tidbits on my social media (instagram, facebook, and Snapchat, username: SweetPhi and my enewsletter) and if you have any questions, I’d always love to hear from you, THANK YOU for following along. Thank you so much for your lovely comment and your support Cheri, I truly appreciate it. After re-reading the post I too cannot believe how much has all gone into this book! That is so huge that Walmart picked up your book, Big congrats for that! Thank you so much girl, I was (am) so incredibly happy that Walmart picked up my book, it’s still so surreal to me. Phi, this is so exciting! 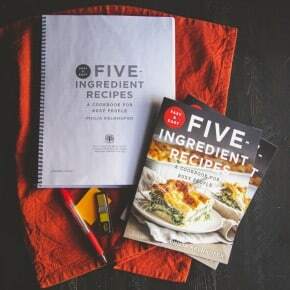 I can’t wait to get my hands on that beautiful cookbook. As someone who would love to write a book someday, I appreciate the behind the scenes info! I’m so glad you like the behind-the-scenes. Thank you so much for following along and all your support, truly appreciate it!! Thank you so much for your kind words and support Sarah! So so exciting Phi!!! You must be so proud and excited!!! It looks like it’s going to be awesome! Thank you SO SO SOOOOOO much for all your support. I truly cannot wait! !